Actor Michael Ansara, known in fandom circles for his roles as the Klingon Kang in Star Trek, Star Trek: Deep Space Nine, and Star Trek Voyager, the voice of Mr. 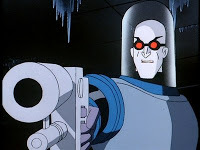 Freeze in Batman the Animated Series, the Technomancer Elric from Babylon 5, Killer Kane in Buck Rogers in the 25th Century, and a host of other roles in film and television, died today at the age of 91. He and his wonderful characterizations will be missed. He was one of only a handful of actors to play the same role in multiple incarnations of Star Trek, and his haunting portrayal of the ill-fated, vengeance-seeking Mr. Freeze in the Batman animated series redefined the character from a goofy villain with a “cold shtick” to one with real pathos and motivation that has influenced how the character has been portrayed ever since. Awesome in B5 as Elric and Killer Kane in Buck Rogers. 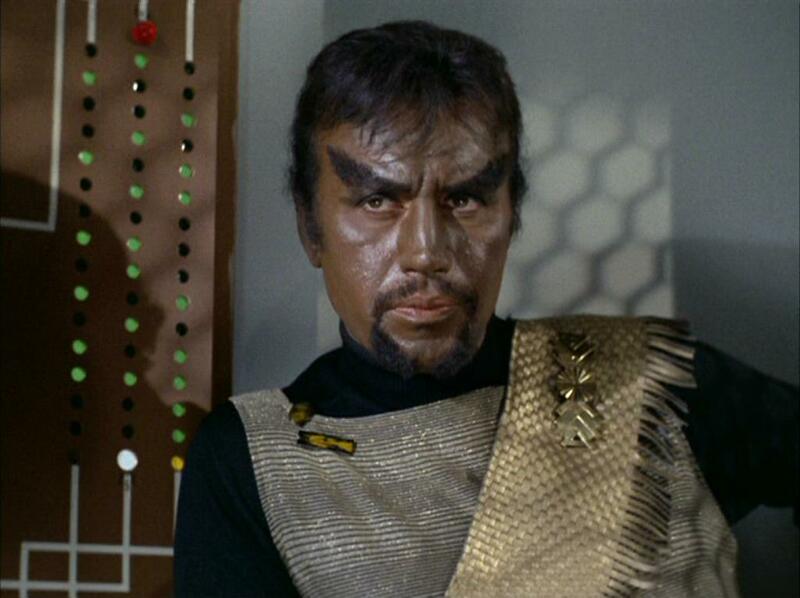 Rest in Peace Mr. Ansara, you will be missed but forever honored by sci-fi nerddom/geekdom. The man was awesome and each role suited him . . . the mark of a fine actor. Sad news indeed. One of the greats of geek culture and a loss to us all. Thank you, Mr Ansara for all of your hard word and know that it was appreciated. Gonna go dig out a particular episode of Deep Space Nine tonight just to honor him.